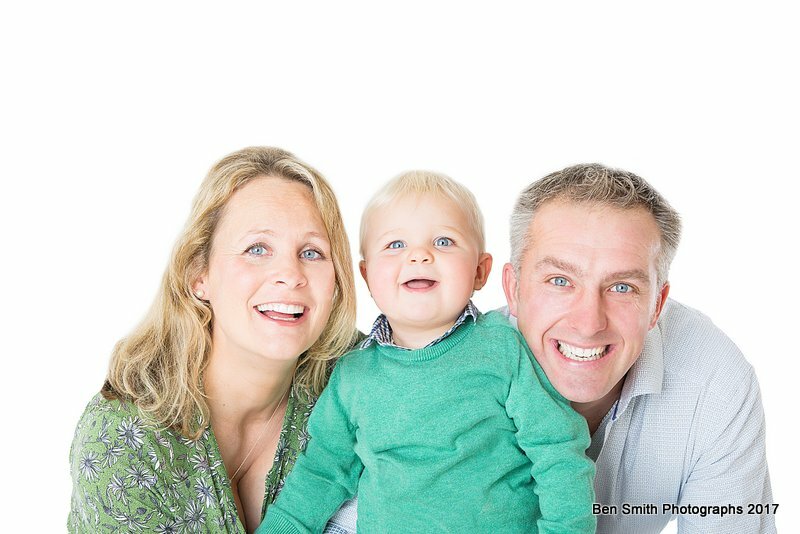 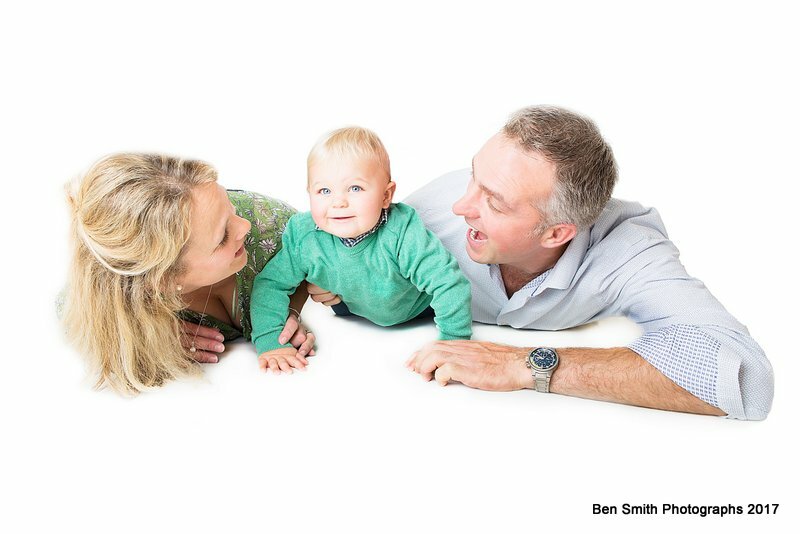 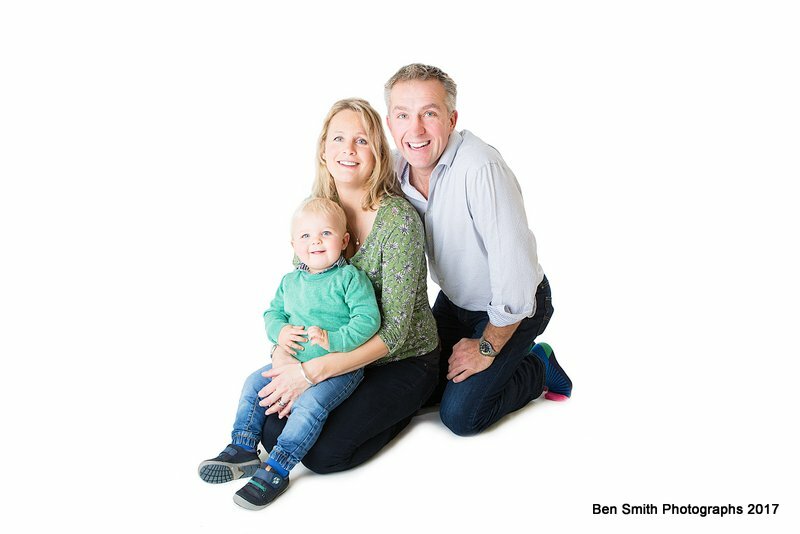 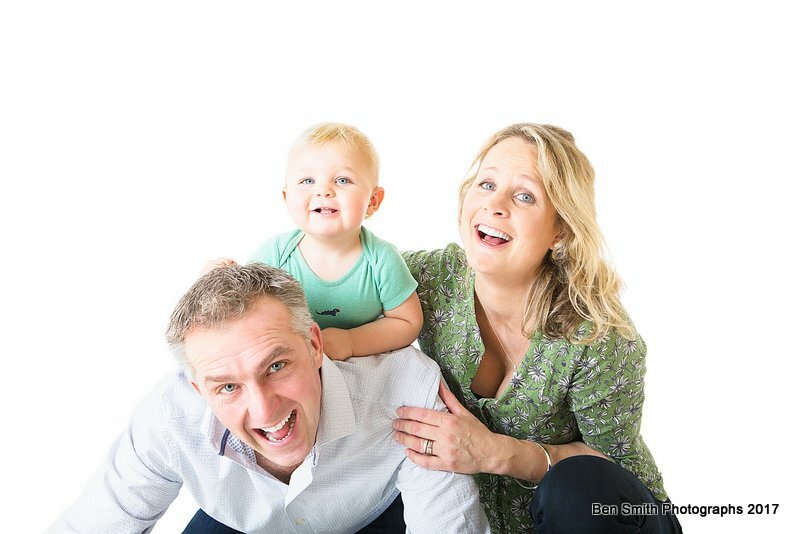 It was great fun taking photos of this lovely family. 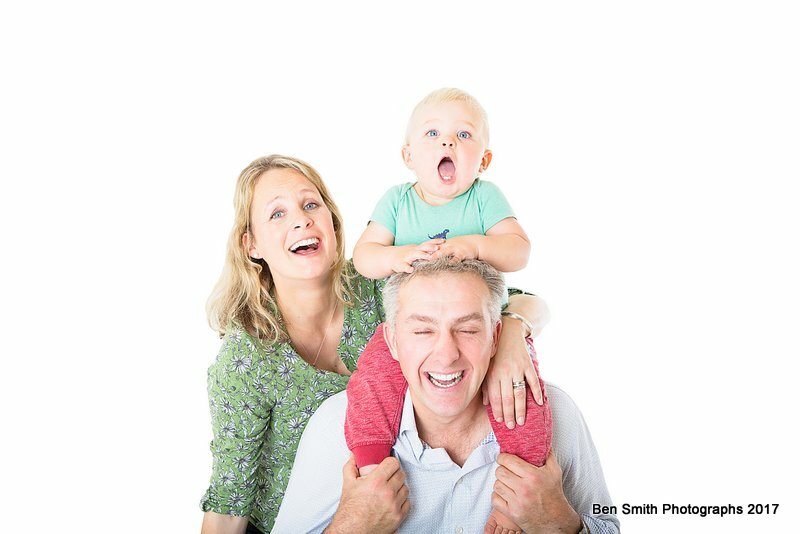 Jack, 14 months, has so much energy and personality! 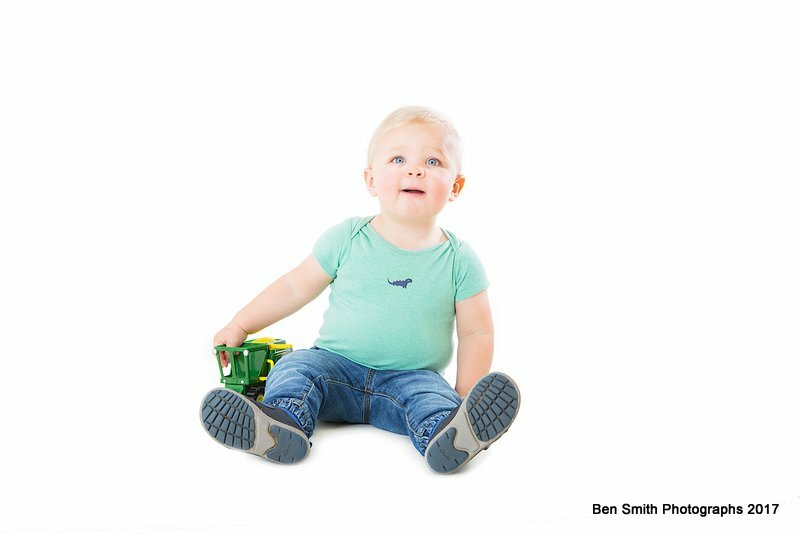 He really enjoyed climbing on his parents and playing with his favourite toy combine harvester! 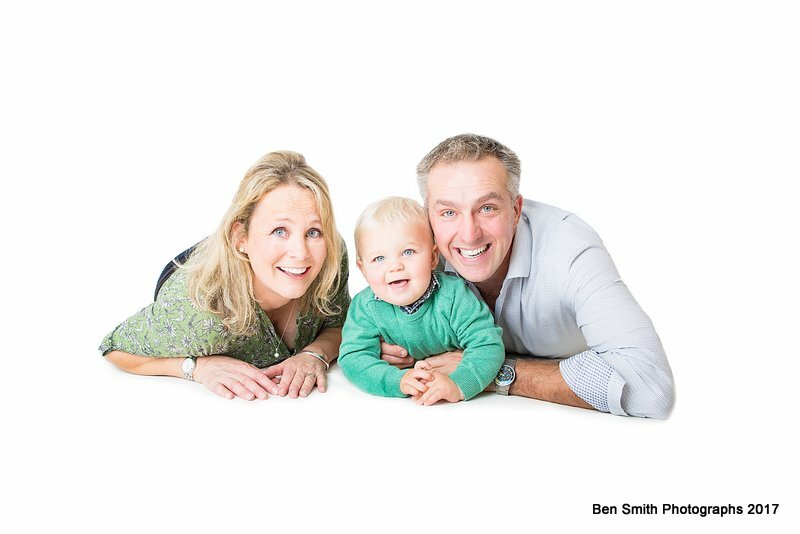 I hope you enjoy looking at these photos, it was a pleasure to take them.